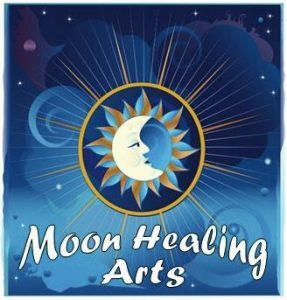 Reiki Share at Moon Healing Arts! The next Reiki Share here at Moon Healing Arts is Saturday, July 21st, from 1:00 to about 3:00pm. Reiki Share is a gathering of like-minded Reiki practitioners who participate in group healing treatments on each other. The purpose is to create an opportunity for attuned practitioners to give and receive Reiki in a casual atmosphere of friendship, honor, and positive energy. I hope you can come and share. It’s an opportunity for attuned practitioners to give and receive Reiki in a casual atmosphere of friendship, honor, and positive energy. I hope you can come. Please sign up as there is limited space! To support those on that path, I host the Reiki Shares. 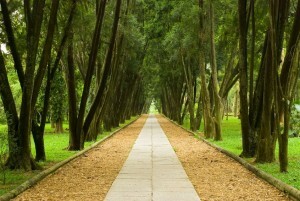 It is a great joy to be in the presence of collective healing energy – shared intent multiplies the effect.